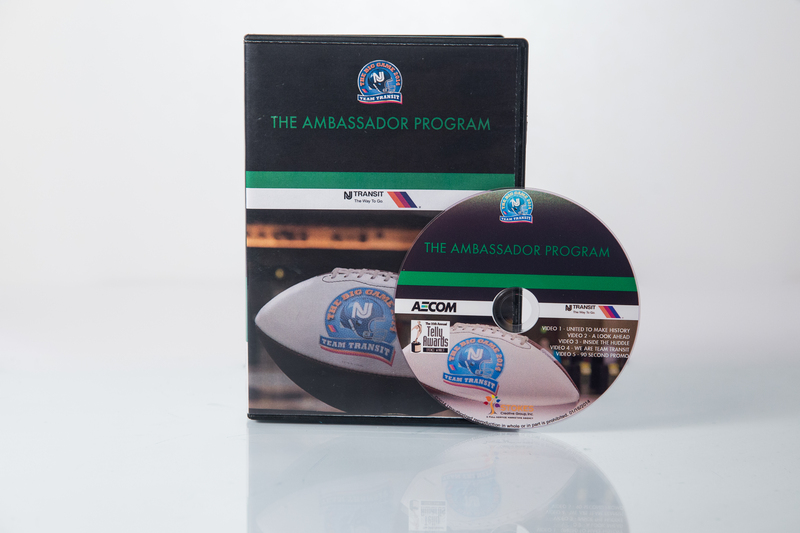 NJ Transit Ambassador Program | Welcome To Stokes Creative Group, Inc. 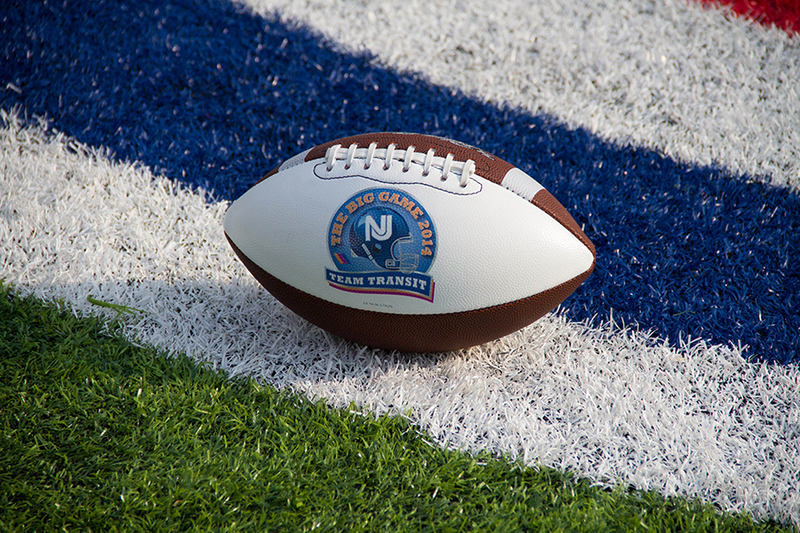 The first cold weather saw the mass transit Super Bowl come to New York and New Jersey, and along with it came the need for Stokes Creative Group, Inc. (Stokes), to create a series of videos to aid New Jersey Transit with its Ambassador Program. 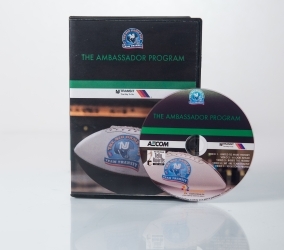 The videos were designed to get NJ Transit personnel excited about the first mass transit Super Bowl and enlist them as volunteers to assist the hundreds of thousands of visitors coming to the game with travel, bus and rail information. 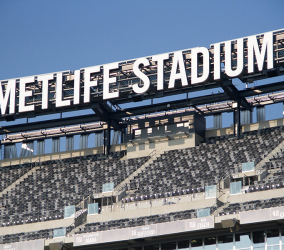 Working with NJ Transit customer service personnel and the Super Bowl Host Committee, Stokes was able to showcase the key people and transit locations that were utilized during the week’s festivities. 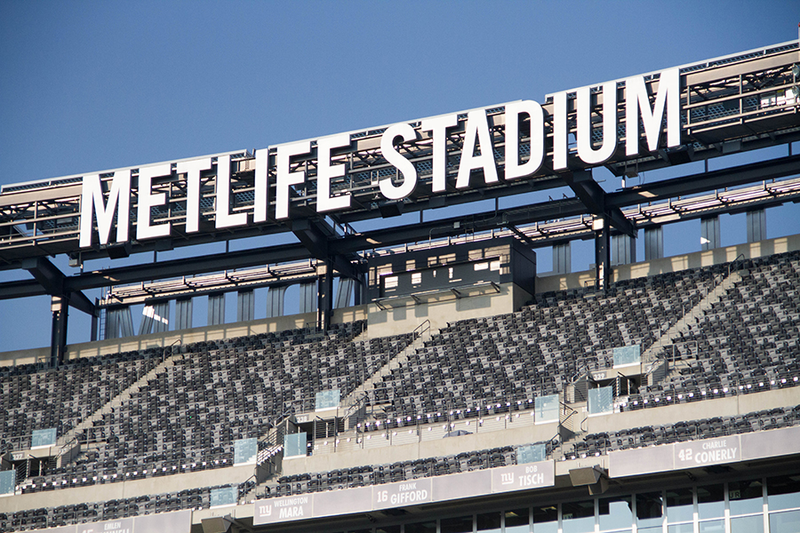 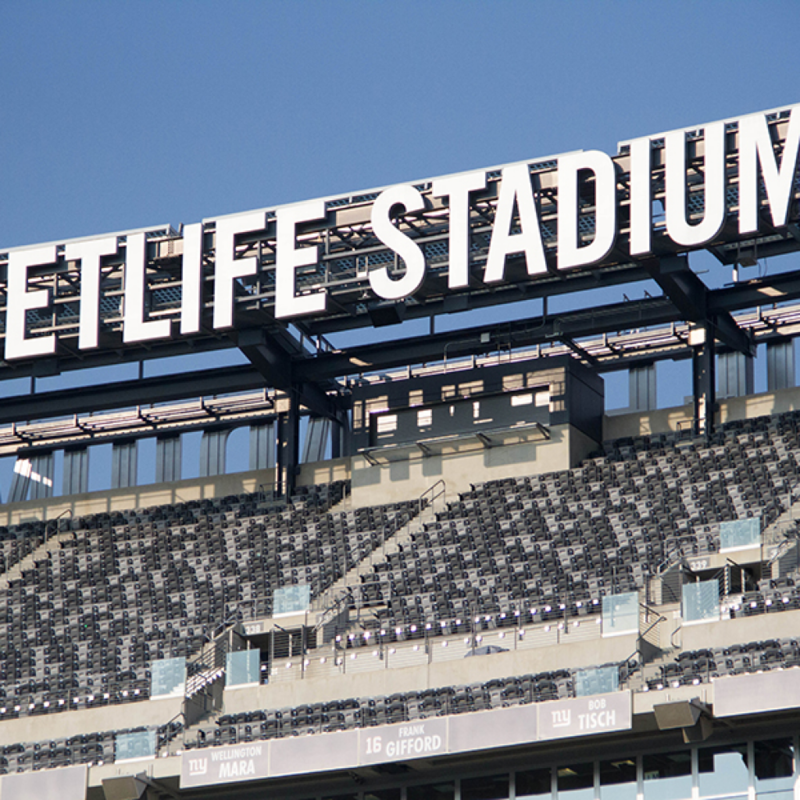 With carefully selected lighting, camera angles and locations, such as the 50-yard line at MetLife Stadium and Times Square, Stokes was able to capture the excitement, deliver the client’s message and make an impact on its viewers. 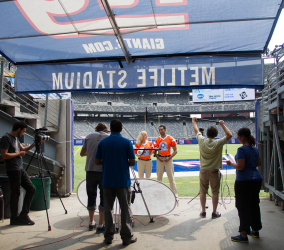 MetLife Stadium graciously hosted our team for our NJ Transit Ambassador Program video shoot. 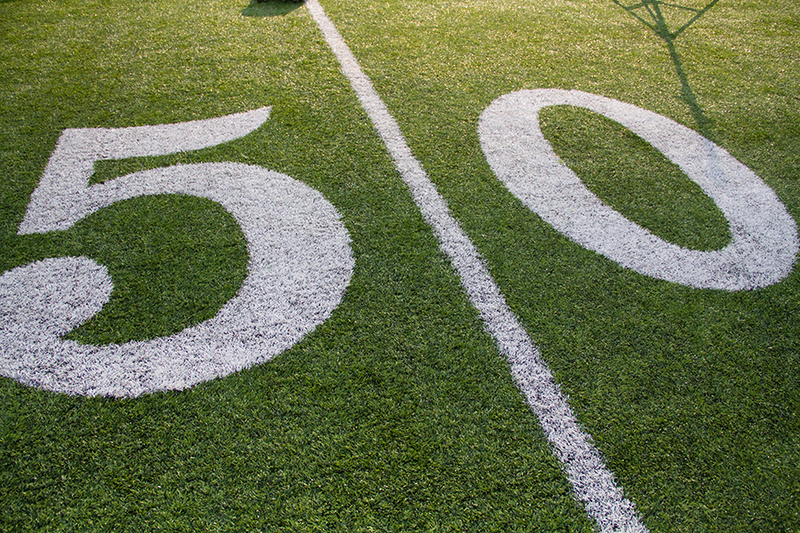 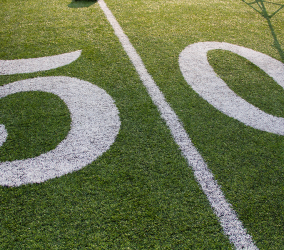 There’s no place better to shoot than the 50 yard line at MetLife Stadium. 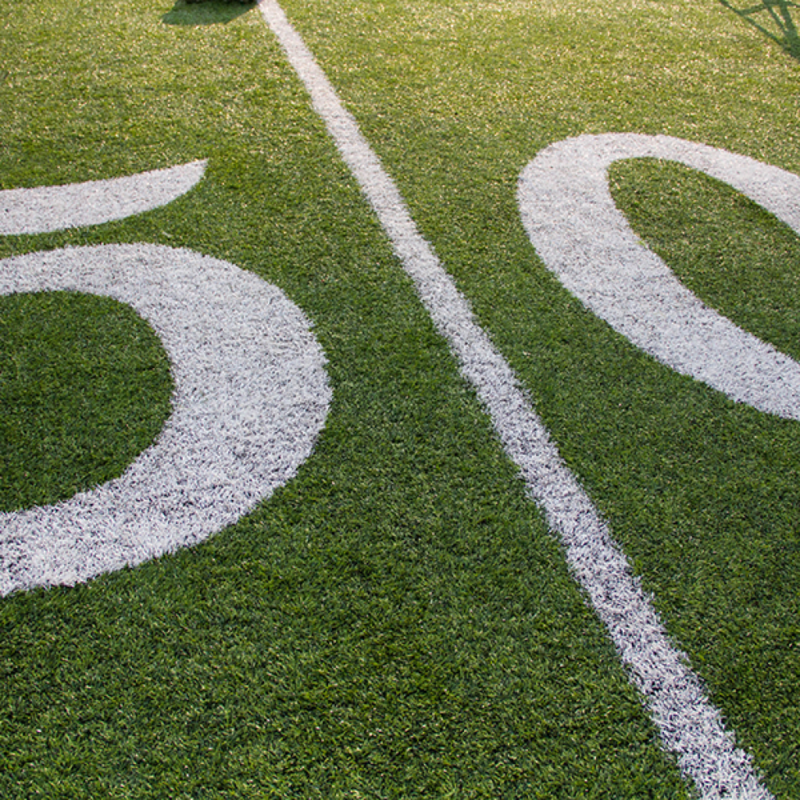 There's no place better to shoot than the 50 yard line at MetLife Stadium. 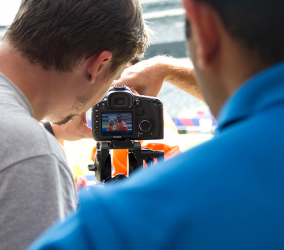 The cast and crew of the NJ Transit Ambassador Program production get on their marks for rehearsal. 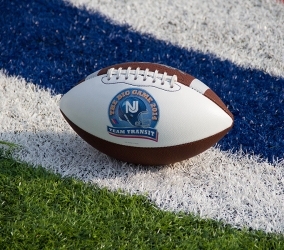 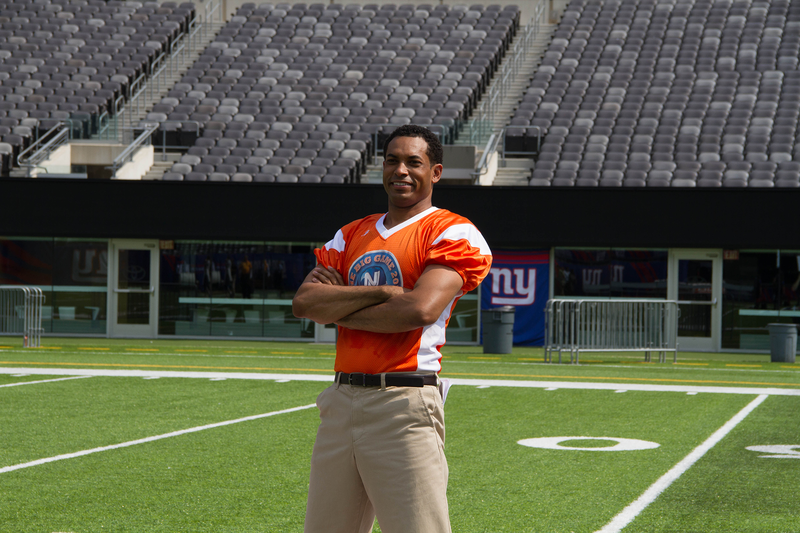 Our Ambassador strikes a pose on the turf at MetLife Stadium. 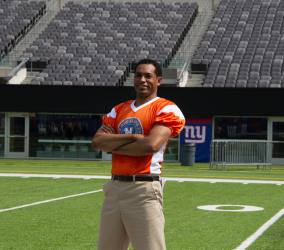 Another Ambassador is clearly ready for the Big Game. 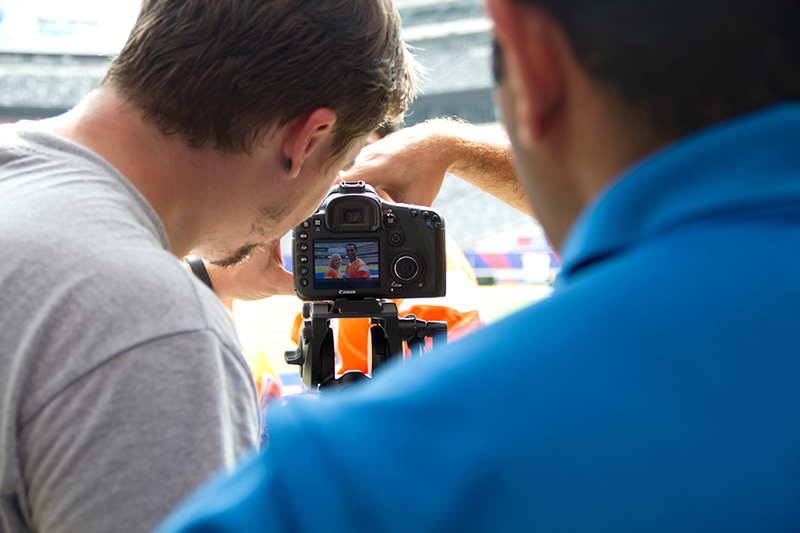 A closer look behind the scenes of the crew of the NJ Transit Ambassador Program video shoot in action. 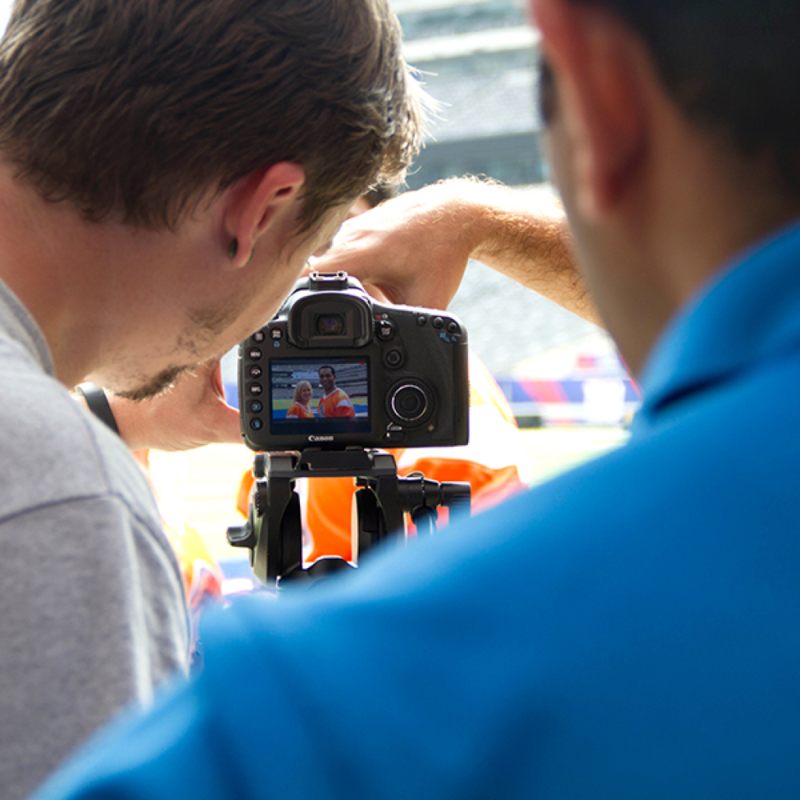 Some on the fly adjustments were made during the scene of the NJ Transit Ambassador Program video shoot. 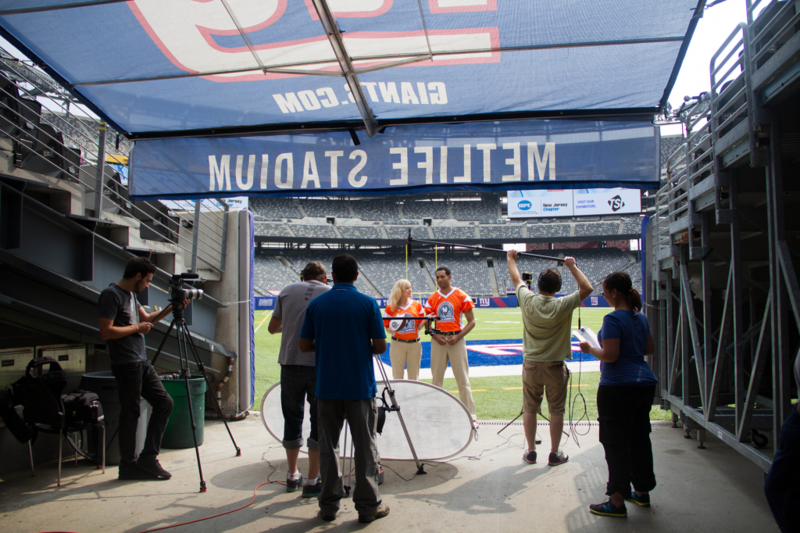 Filming some portrait shots out in midfield at MetLife Stadium for the NJ Transit Ambassador Program video shoot.